“huge improvements not only in direct sales, but in-store influence sales” and “more than a 1,000% lift in pick up in-store requests from mobile phones”. 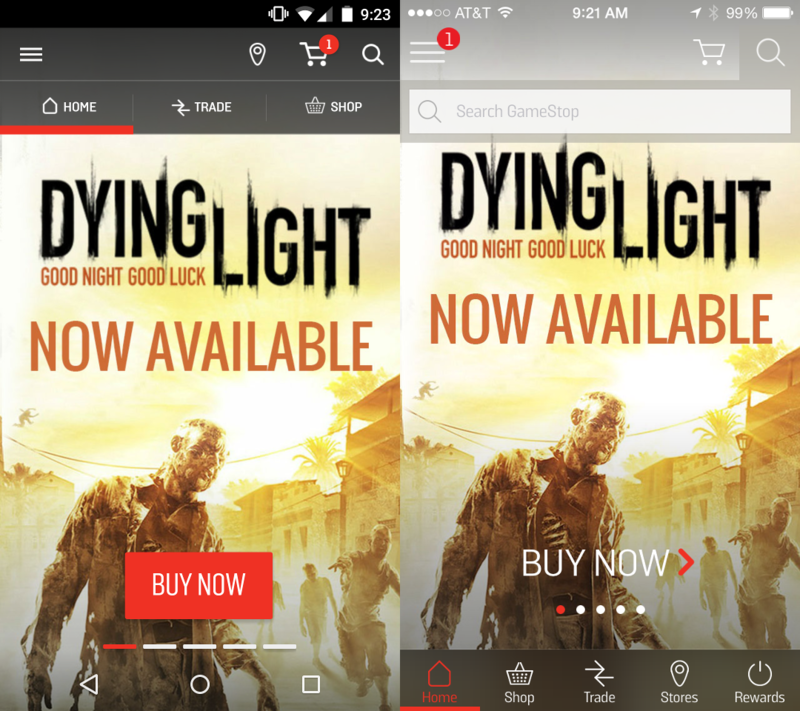 Upon release, I co-authored a blog documenting our design and development process on the GameStop app. 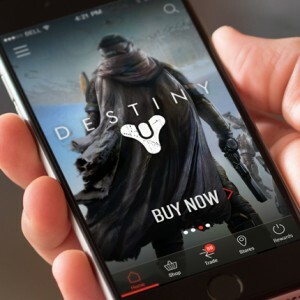 While at Ludomade working with GameStop, I also spearheaded several other major launches and R&D projects, including experiments with iBeacon technology and in-store sales associate tablet applications.